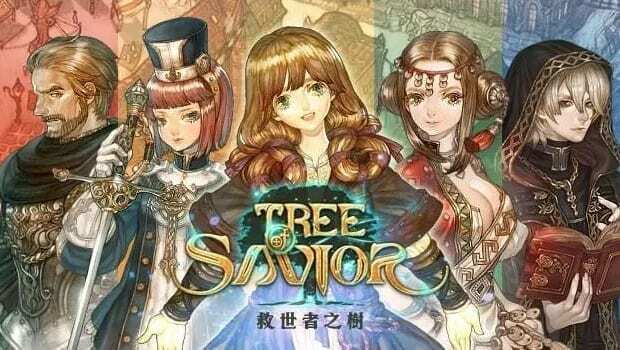 South Korean developer IMC Games decided to enter the Taiwanese market with little-known publisher X2Game for its latest MMORPG, Tree of Savior, a decision which really left me baffled seeing there are many more capable partners in the country. 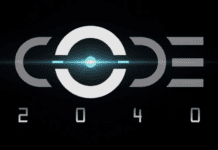 Announced earlier this year, the game has finally entered Open Beta last week, and it has suffered a couple of serious DDOS attacks since. X2Game has currently blocked all overseas access to its server, including the service areas of Hong Kong and Macau. It seems Tree of Savior has gotten way too popular in the region and incurred the wrath of hackers. With this launch, Tree of Savior now only has Japan left to tackle, which will happen in September. 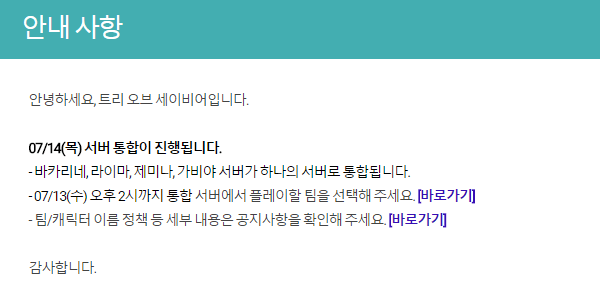 The Korean server, under Nexon, will go through a server merge later this week. This game is going down fall real quick. The hacks deal is likely somebody doesn’t like competition. 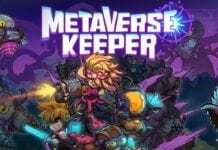 As for X2Game.. perhaps Kim seeks to change mmo market as a whole, and if so he would need fresh partners not ones who are stuck on traditions.